Description: Web Text Apps is a one-stop design and tech agency. We designed the website and the logo. We provided the mobile marketing platform and cms. 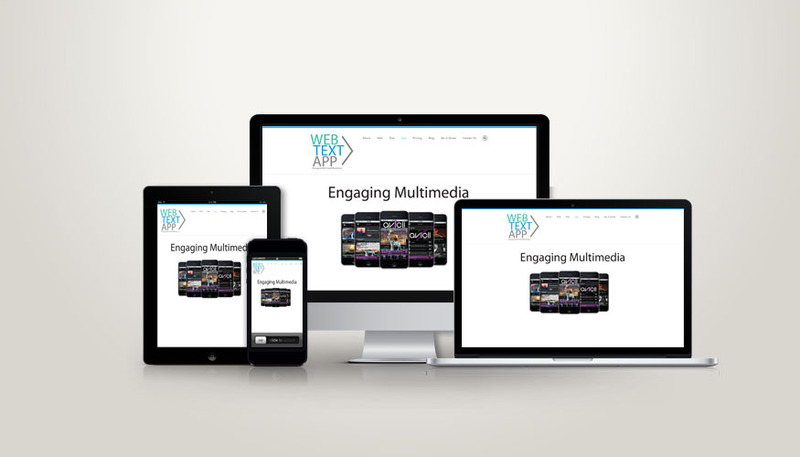 The site is as a one-stop solution for web design, text marketing / app design, which targets small to medium businesses.